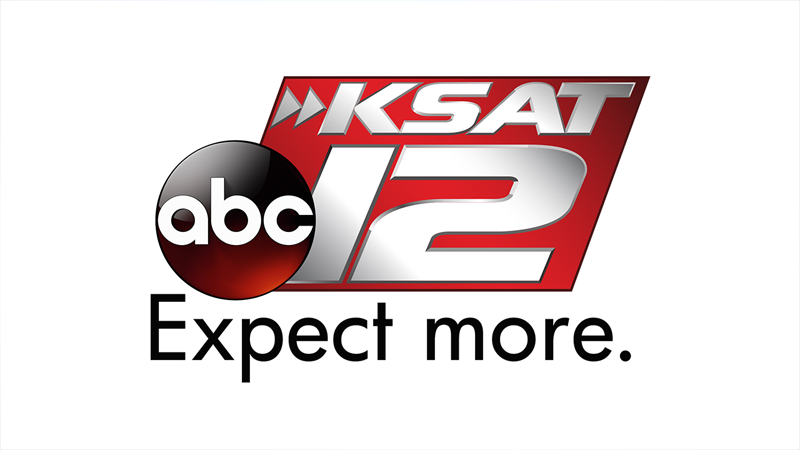 SAN ANTONIO - Bill Miller’s is giving away free tea to customers on Sunday in celebration of National Iced Tea Day. 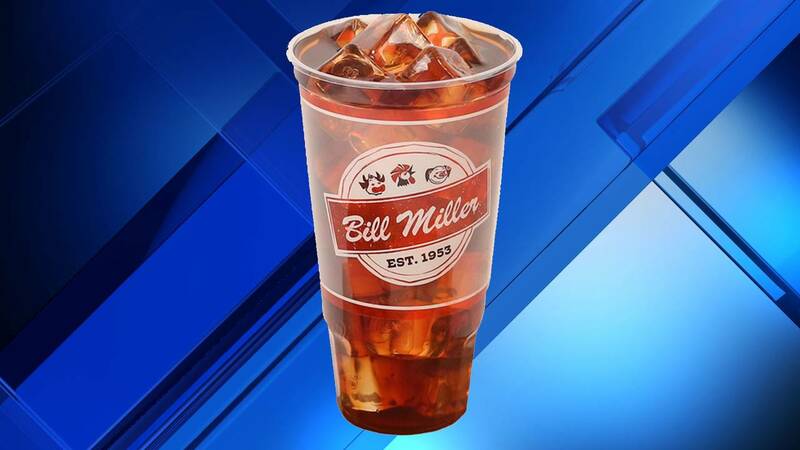 Tea lovers looking for a sweet deal just have to bring a 32-ounce cup to any Bill Miller’s location for a refill. You can bring any cup as long as it’s no bigger than 32 ounces. In case you’re wondering — those Bill Miller’s tumblers are 32 ounces. Not surprisingly, Sunday’s weather forecast calls for hot weather. Sounds like a great excuse for some free iced tea.